Are American institutions expecting too little of the students they send abroad? In a time in which the majority of students going abroad are doing so on highly structured, faculty-led, short-term programs — some as short as one week — “How are we guiding students to go beyond their comfort zone?” asked Mary Anne Grant, president and CEO of International Student Exchange Programs (ISEP) at a session Tuesday at the Association of International Education Administrators’ annual conference. Against the backdrop of a campaign to double American study abroad participation numbers, speakers at several sessions at the conference made a call to not sacrifice quality for quantity. In the session titled “Increasing Education Abroad: It’s Not Just About Numbers,” Grant’s copresenter, Elizabeth Brewer, argued that the expectations need to be raised, that American students don’t need a cruise ship with all the amenities to stay afloat. “We need to get students off the cruise ship, and we have to create the narrative that they are capable of functioning quite well in the canoe or the kayak,” said Brewer, the director of international education at Beloit College, a liberal arts institution in Wisconsin. 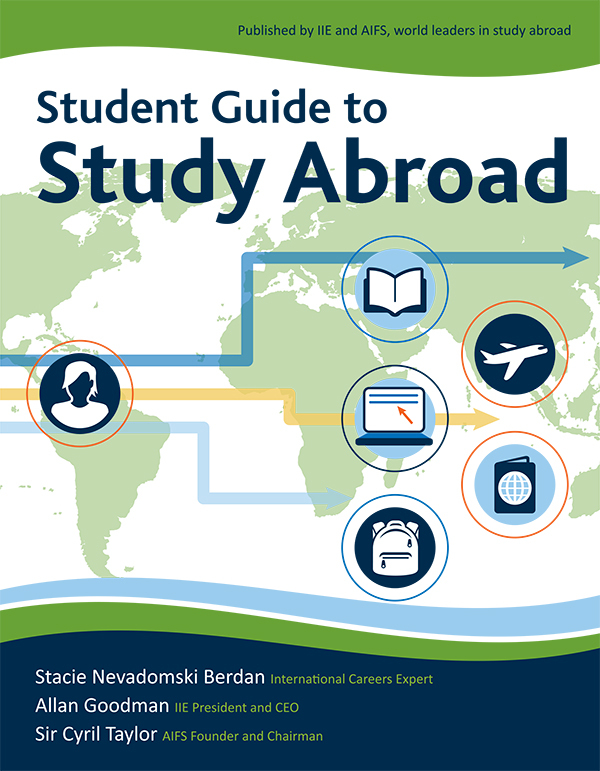 Brewer made the argument that the more students “author” their own study abroad experiences, the more they can achieve, and she offered a few concrete suggestions to that effect. Change the application for study abroad, she urged, from a statement of students’ qualifications to focus more on their reasons for going.